There’s no way around it: being a singer is physically demanding. And at times, the lifestyle demands of a singer can feel at odds with the physical feats your body is required to do. Take traveling, for example: a lot of singers are required to travel frequently from gig to gig, but all those early flights and long hours can really take their toll on the voice. What’s a singer to do? Follow these tips to help your voice stay healthy, hydrated, and rested on the road! We've all been there: you get to your seat on the airplane, ready to kick back and relax in peace and quiet, only to find yourself sitting next to the friendliest, chattiest stranger of all time. 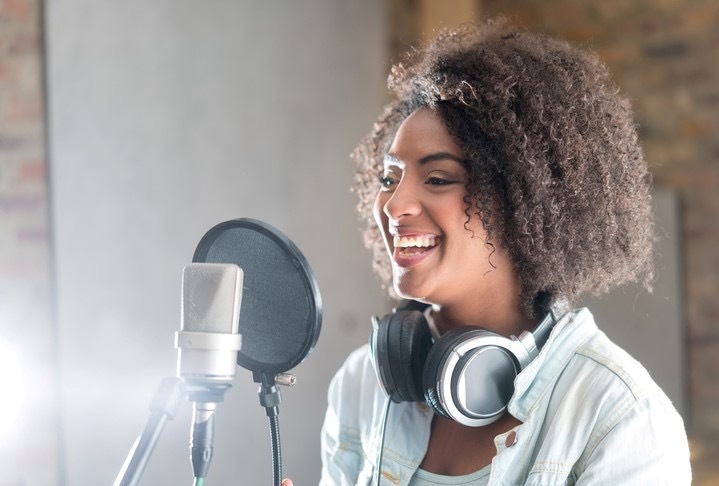 For singers, this can be a problem; airplanes are loud, and even a normal conversation can tire out your voice when you have to speak above the noise of the plane. Before you know it, you not only have a strained voice, but you've lost some precious time for vocal rest! Our tip for helping a talkative person take the hint that you're on vocal rest? Wear a surgical mask! People will definitely give you space, plus you definitely decrease your chance of getting sick. They also help filter that stale, recycled airplane air. Win-win! Tip #2: Drinking Lots and Lots of Water! You probably already know that adequate hydration is absolutely essential to overall vocal health. When you are drinking enough water, your vocal cords are properly lubricated and will experience less friction when they are vibrating to produce sound. A small, reusable water bottle is indispensable for a singer on the road; just make sure you arrive at the airport with it empty and fill it up after you get through security! And don't forget: having a healthy immune system before boarding the plane is your best bet for not getting sick, so give yourself a fighting chance! Make it a priority in the days leading up to your flight to make sure that you're drinking plenty of water (at least 8 eight-ounce glasses per day). 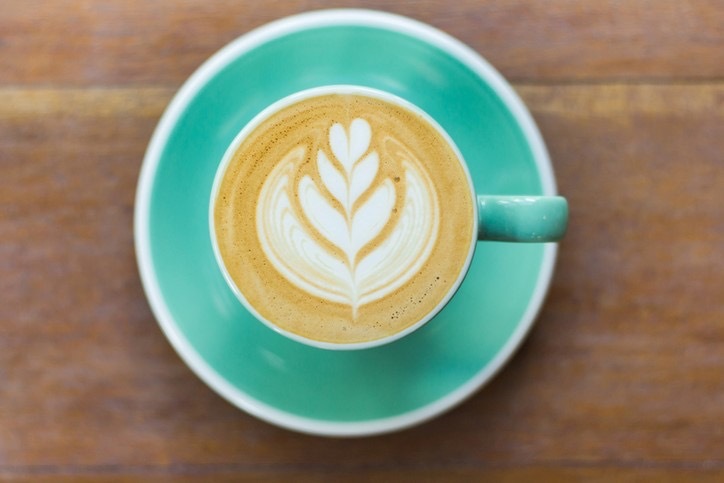 Those red-eye flights can be the worst, and a cup of coffee might sound like the best thing in the world—but try to go easy on the caffeine! Caffeine is dehydrating, which will have a clear effect on your voice. Drink as little caffeine as you can, and remember to drink extra water for every cup of coffee you drink. (Skipping that second cup of coffee will help you catch some extra sleep on the plane anyway). If you're a tea drinker, opt for a caffeine-free tea (Throat Coat Tea is a favorite of many singers). For those who are scared of flying, or just extra-anxious when it comes to travel, having a drink (or two) during the flight can seem like a good idea. But singers should always keep in mind: alcohol is dehydrating! Stick to water as much as possible, and if you need help relaxing, throw on your headphones and listen to a soothing playlist. In the days leading up to your flight, be as well-rested as possible. Easier said than done, of course, but set yourself up for success by packing ahead of time (instead of staying up late the night before). Being well-rested will not only help your overall vocal health, but it will also bolster your immune system, so you will be less likely to get sick. Different time zones and red-eye flights can mess up your body’s sleep schedule, so be diligent about getting sleep on the plane when needed. If a neck pillow will help you get those much-needed hours of sleep, then by all means, invest in one! If you can manage to plan ahead, avoid buying an overpriced one at the airport and check out the huge selection of amazing neck pillows online. Eye masks and noise canceling headphones can also be a big help. Don’t forget that airplanes are often chilly, so wear layers and pack a pair of fuzzy socks in your carry-on! Travel can be stressful, and many of us respond to stress by unconsciously clenching our muscles. This sort of excess tension in your body will manifest in your voice. Check in with yourself periodically throughout your day of travel: are you clenching your jaw? Is your tongue glued to the roof of your mouth? Are your shoulders tense? Is your head jutting forward, causing neck tension? If so, take a few breaths, release that tension, and return to a healthy resting position. Yoga teacher Adriene Mishler has a short yoga tutorial designed to relieve tension while traveling. It's subtle enough that you can even do it on an airplane! 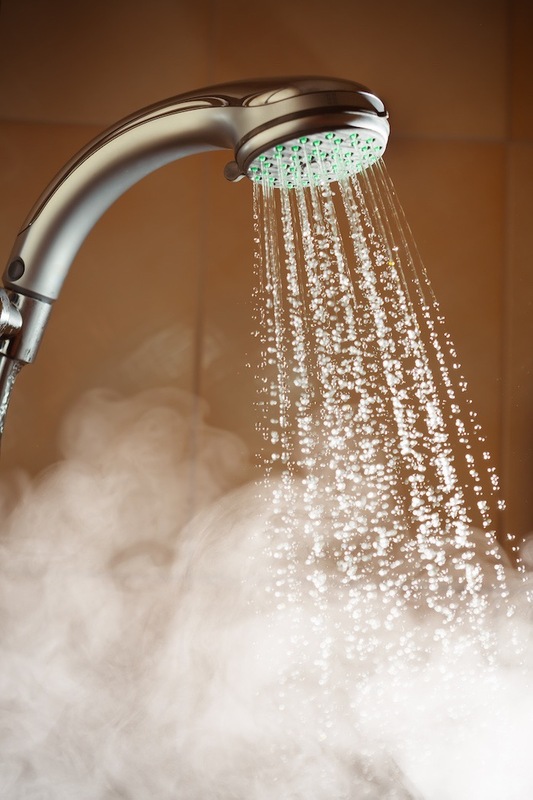 If you do arrive at your gig with a dry and raspy throat, 5-10 minutes of steaming twice a day will help. If you don’t already own a small, personal steamer, they can be found at Walgreens or CVS, so no matter where you have traveled to, it should be easy to get your hands on one! Avoid a post-flight cigarette—everything you breathe touches your vocal folds on its way to the lungs, including smoke and other drying, irritating agents. Your voice will thank you for not smoking! And of course, don’t forget to drink plenty of water to counteract the dryness of the airplane. When all the traveling seems like a drag, remember to stay connected to your source of inspiration. Create a playlist of your favorite artists—the ones who inspired you to pursue singing in the first place—and listen to it when you start to feel drained. Download an audiobook about a musician whom you admire and pass the time by listening to it. Check out a podcast about the music world. Since time on the road comes with the job, why not use that travel time to recommit to your purpose as an artist? Don’t let the stress of travel take away from the joy that keeps you making music! Hop on over to our voice program page and learn how the professional voice staff at AIMM can help your career blossom or click the link below today!